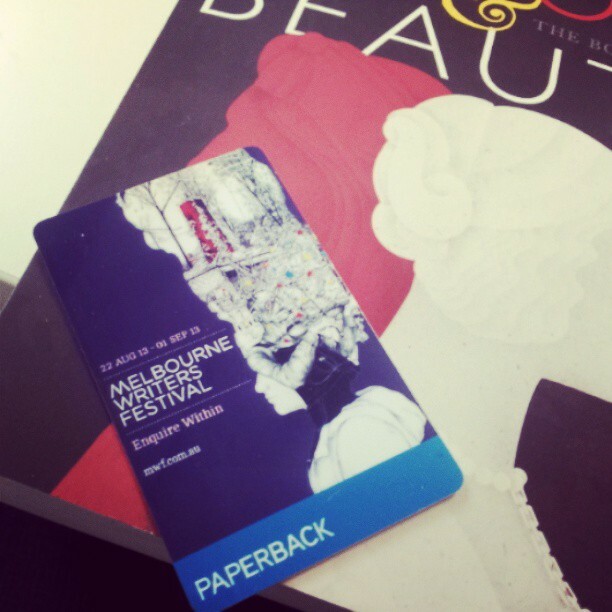 The Melbourne Writers Festival is currently on here in Melbourne, which means that there are great events for readers and writers to participate in. 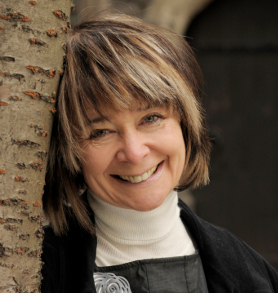 I have been to a couple of sessions featuring British author Sarah Dunant, so I thought I would share my blog posts of the sessions here. Hopefully some will find it interesting. 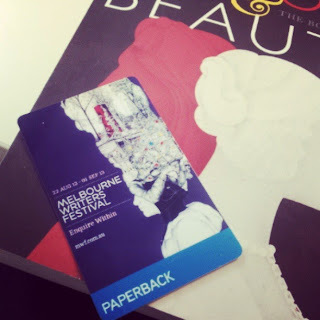 You can read more about my Melbourne Writers Festival experiences here. Later in the week I will put up my post about the historical fiction session I went to which featured Sarah Dunant and Jane Sullivan. Lucky, lucky you. I caught part of one of the Sydney Writers Festival authors when I was in the car yesterday. He was talking about the history of Afghanistan and it was fascinating. I've just been over to Radio National and I see I can get several of the talks for download. No doubt the Melbourne ones will come up later so I will watch out for the ones you attended. There are often such fascinating sessions at these kinds of festivals. Wow, what a fantastic opportunity. I loved The Borgias mini-series, but haven't read any historical fiction about the family. I must seek some titles out! Whiskey Glasses - Welcome to Badash Crystal, your online retail shop for crystal candle holders, scotch decanters, paperweights, crystal stemware, glass goblets and glass cylinder vases.